Anna Russell at the Wall Street Journal offers a piece on the late, great crime writer Elmore Leonard's posthumous book of unpublished stories. About 15 years ago, the late crime novelist Elmore Leonard drew up a list of 10 rules for writing. They were characteristically succinct, and included such maxims as “Never open a book with weather” and “Never use a verb other than ‘said’ to carry dialogue.” They were slyly funny as well: “Never use an adverb to modify the verb ‘said’…he admonished gravely,” read one. Half a century earlier, however, as a young writer and father of four in a suburb of Detroit, the author was breaking his own rules left and right. 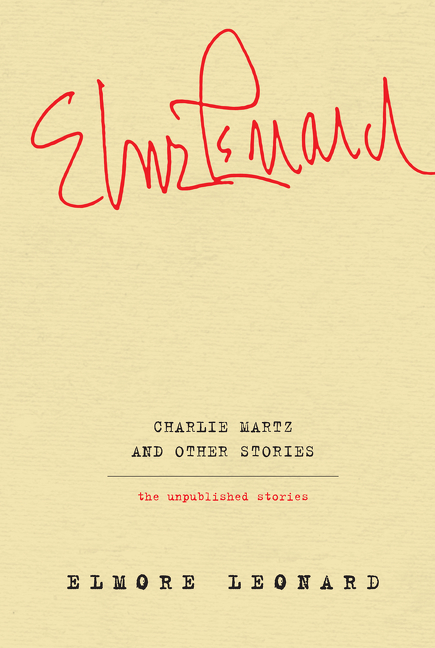 A new collection, “Charlie Martz and Other Stories: The Unpublished Stories,” out from William Morrow next week, brings together 15 short stories, 11 previously unpublished, from Mr. Leonard’s early career. 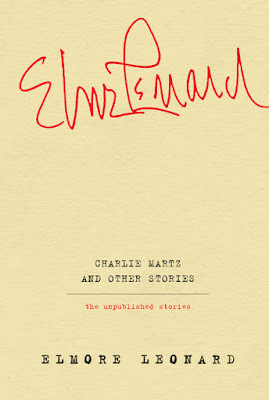 Written in the mid-1950s through the early 1960s, when the author was in his early 30s, the short works show a writer struggling to refine his voice—what he called his “sound.” This is “Elmore unfiltered, warts and all,” said the author’s son Peter Leonard, who helped put the collection together.